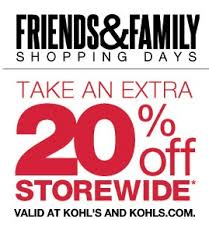 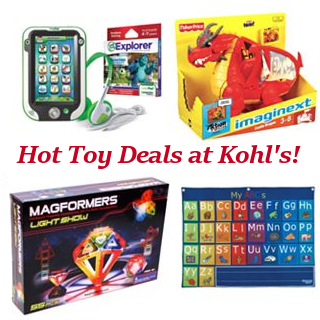 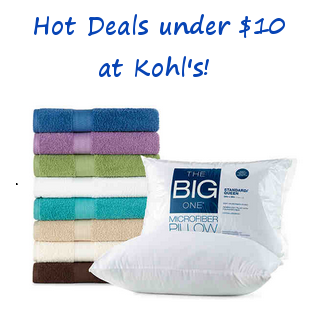 Expired: Kohl’s – $10 off + Big Savings for Cardholders! 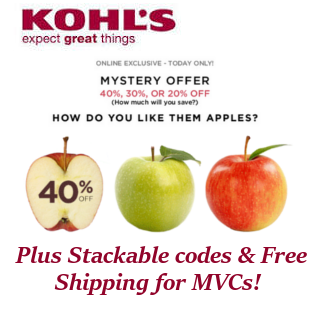 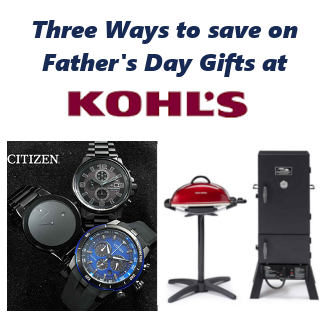 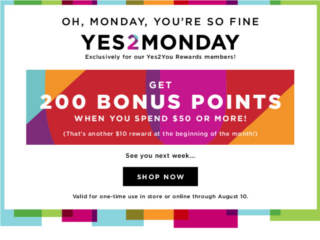 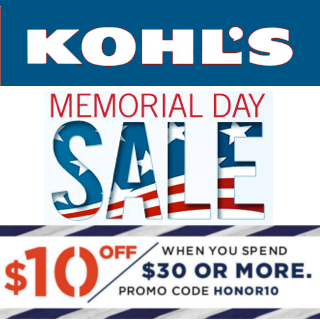 Expired: Check your email- Up to 40% off at Kohl’s! 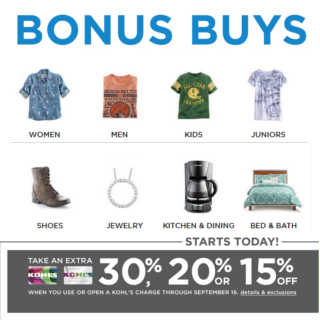 Expired: Kohl’s Credit Event is Now! 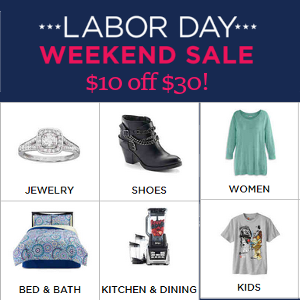 Up to 30% off + Free Shipping! 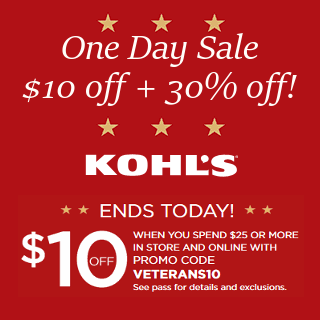 Expired: Kohl’s – $10 off $30 Printable or Online! 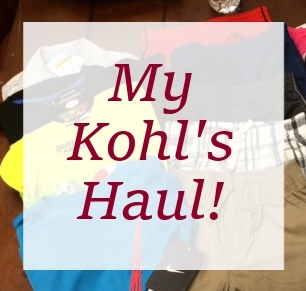 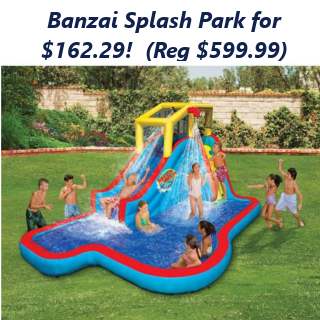 Kohl’s Lowest Price of the Season -$10 and Under Deals! 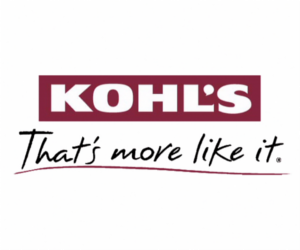 Expired: Printable Coupon from Kohl’s- $10 off $30! 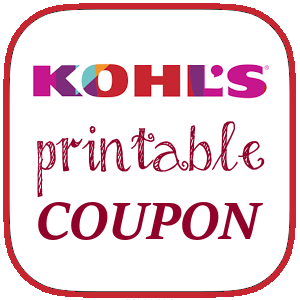 Kohl’s Printable Coupon – $10 off! 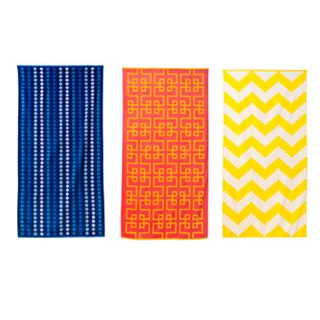 Beach Towels for $6.99 Shipped!